Being someone who works with Group Retirement Savings Plans, I am watching the development of the Pooled Registered Pension Plan very closely. I’ve also been quite vocal on how I think the PRPP should work. In my most recent appearance on Alberta Primetime’s Money Panel, we discussed the merits and shortfalls of the PRPPs. 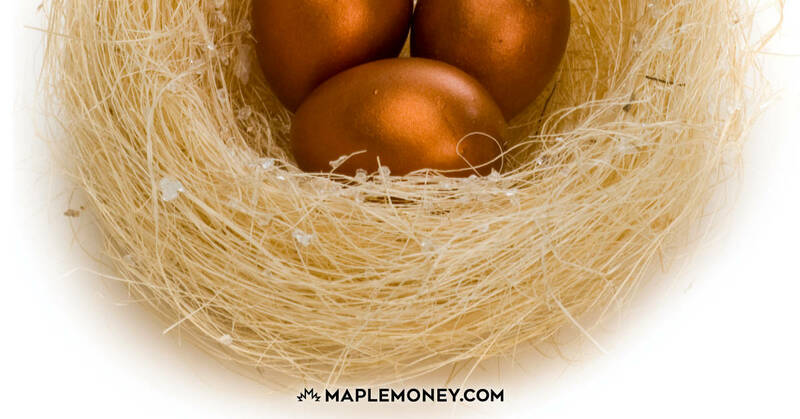 Over 60% of Canadians do not have a workplace pension plan. This is not a good statistic because saving through work is one of the best ways to pay yourself first and develop the critical discipline of saving money for retirement. I’ve always believed if we can get more people saving through work we would close the retirement gap more effectively. 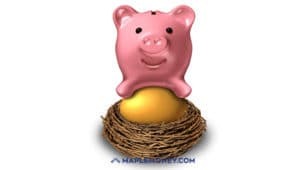 People who retire with pensions tend to retire earlier and have better incomes in retirement than people who have no workplace savings programs. Although the PRPP is targeting the right people, will these plans be mandatory? I doesn’t look like it! Will employers step up and match employee contributions? I hope so but it looks like the only incentive is employer contributions will not attract payroll tax like CPP and EI deductions. There’s no question in my mind that low fees are better than high fees. That being said whether you like it or not, some investors have to pay higher fees if they want advice, help, service or plans from financial advisors. PRPPs might bring awareness to fees on the group retirement plans but I’m not convinced. When I educate employees in my programs about fees, I think people get it but few people are really interested in becoming do-it yourself investors just to reduce fees. People already have access and the ability to save in low cost fees for retirement through index products and exchange traded funds. 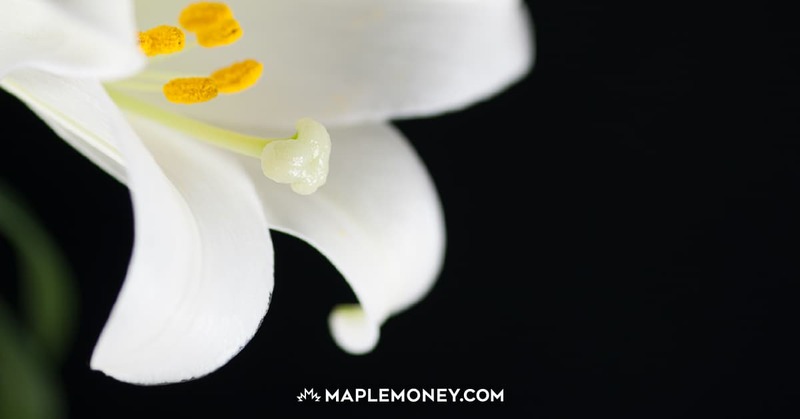 These products have merit but they tend to appeal to the do-it-yourself investor who has the time, passion, knowledge and ability to self-manage and do research. Unfortunately most Canadians lack these qualities and will need help from the financial community. It will be interesting to see if there is any education around these new PRPP plans. One of the biggest problems with the current pension system is it is complicated given that every province has it’s own set of rules. What we have is a mish mash of pension rules that has created a lot of confusion. Since workers in small business tend to change jobs often, it’s important that their PRPP can follow them to their next job. It looks like it’s going to be easy to roll money from one PRPP to another. I am still hoping that the PRPP legislation will have one set of rules instead of different rules for each province but if looks like there many be some differences provincially. Jim, why do we need PRPPs when we have Grup RRSPs? Many already enable members to access low fee funds from major fund companies. Maybe you could address Moshe Milevsky’s concerns. What is the “retirement income gap” you refer to? You say that more than 60% of Canadians do not have a workplace pension and that this is not a good statistic. Why? Almost 1/2 of Canadians will have enough to maintain their standard of living with OAS, CPP, and lower taxes. When you add in the value of their homes and other savings, it looks even better. So is the coverage gap 10%? Given that PRPPs are pretty much the same as RRSPs –i.e., voluntary — I don’t see how they will address the coverage issue, if that issue even exists. Depending on who you listen to, poverty among seniors is either non-existent or less than 7%. So what is the coverage problem?